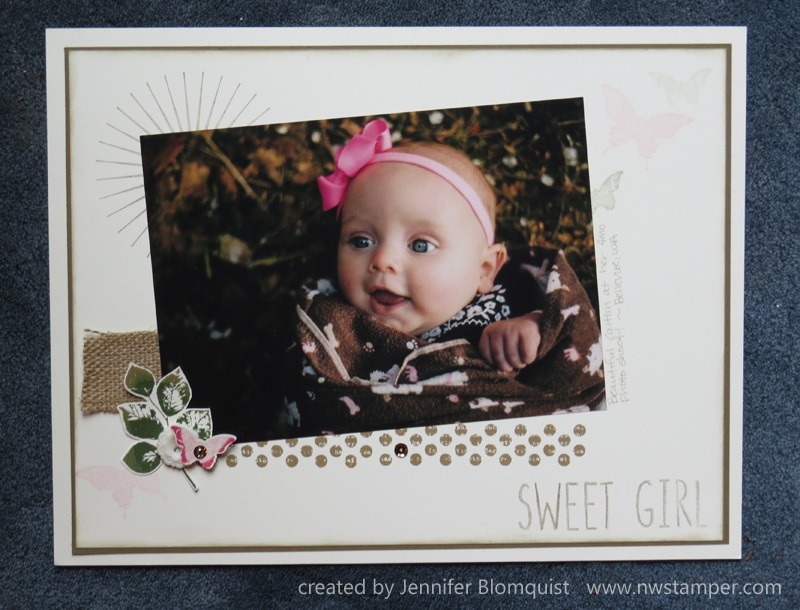 I’m back with another Scrapbook Sunday project share for you. I put together this layout for the Stampin’ Up convention display boards last year and it was the project that I was most sad about not being able to get back! I think it is one of my favorite layouts in a long time –and I even came up with it all by myself! 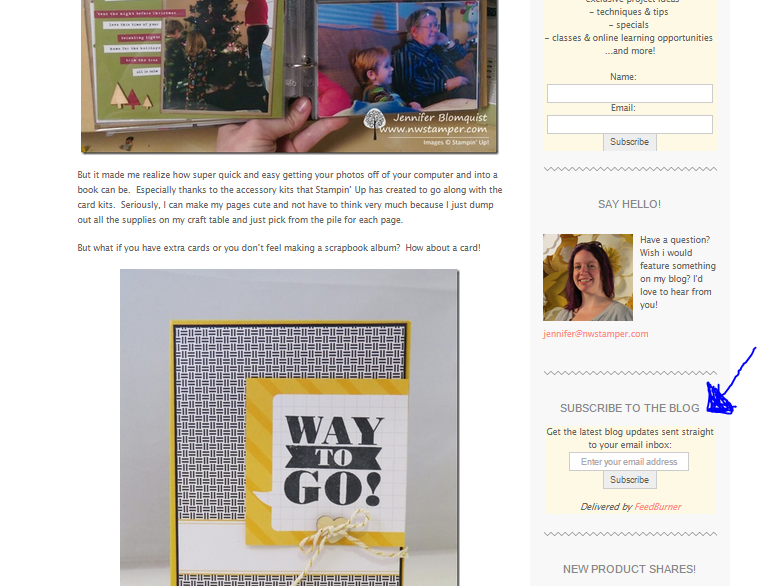 Now, I normally scrapbook in 12×12 sizes but I decided to try something different and go for an 8-1/2” x 11” layout. Turns out it is a great size if you have a 4”x6” photo that you want to highlight. Plus the smaller size means you can add a few touches and fill up the space more quickly so you can move on to your next set of photos. I’m sure I’ll still do lots of 12×12 pages still, but I may have to mix in more of these smaller layouts too. Grab a nice multipurpose stamp set – like in this case, the Kinda Eclectic stamp set – and use it to accessorize your page and POP your photo. I used the sunburst behind one corner and the vintage dots under the opposite corner. To add extra sparkle (or to cover up an imperfectly stamped circle ) Use the In Color sequins as dots in your stamped area. and yes, that title is stamped as well using the Skinny Mini alphabet stamps. In sticking with my vintage feel, I layered stamped images and accessories for a cluster (clustering is a great way to add some dimension and wow to your pages). I have Burlap ribbon, stamped and fussy cut leaves, a vintage button, stamped and punched butterfly, and a sequin with a mini-brad through the middle all layered together. You will notice the two-tone look to the leaves and butterfly… that is because I used the Rock n’ Roll technique to ink them. 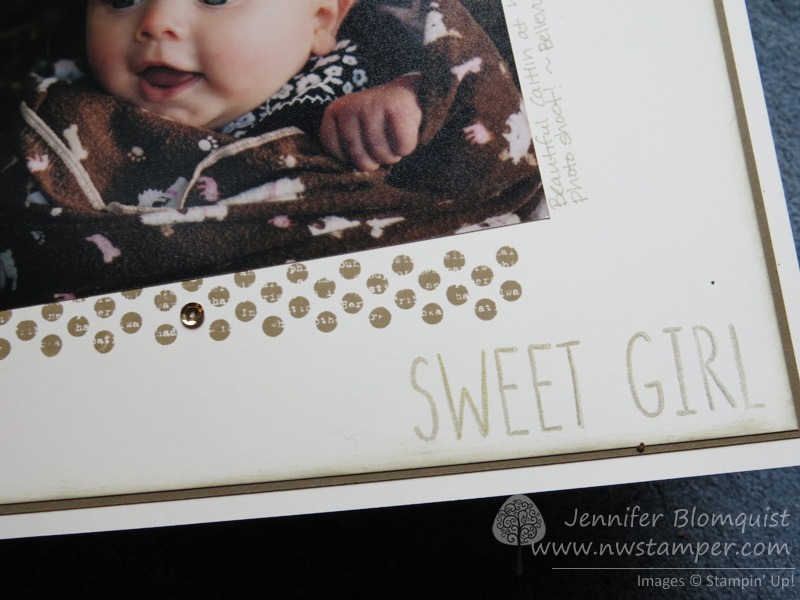 Ink the stamp with one color (usually the lighter color) and then roll the edges of the stamped image in a darker color ink BEFORE you stamp. 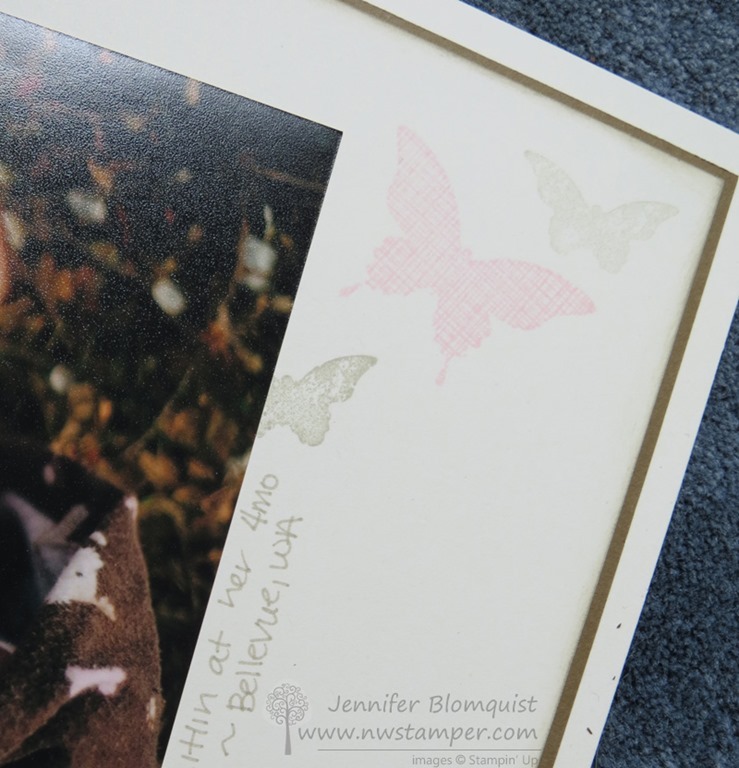 I didn’t want to leave the upper corner blank, so I stamped with a very light color some extra butterflies so there was subtle balance. It’s kind of like making your own background paper! 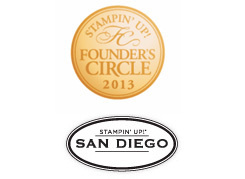 I’m getting my bags packed and swaps finished as I head off to Orlando on Wednesday for the final Leadership Convention from Stampin’ Up (they have announced they are changing what events they run and this will be the last “leadership” they put on… I’m hoping while I’m there they fill us in on what they will be doing in it’s place in the future!). 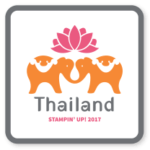 I always love going and getting more great creative ideas, hear the latest announcements and news from Stampin’ Up, and connect with so many of my stamping friends. 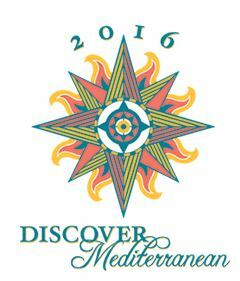 I will be sharing frequently through the week, so make sure you are plugged in to follow along with me! Click on any of the pictures below to see more details or to purchase your favorites online!